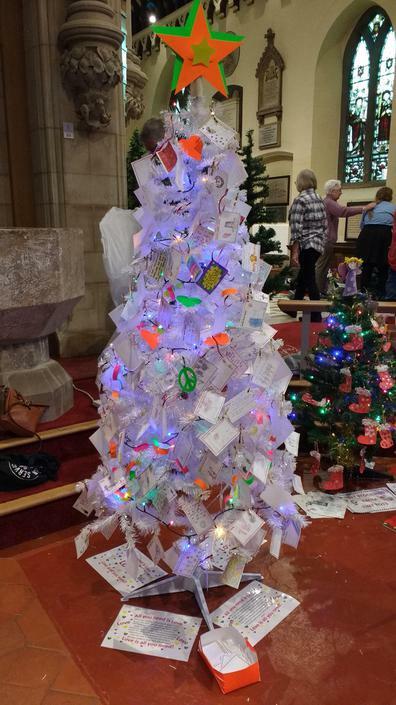 We have entered our Christmas Tree in the Hucknall Christmas Tree Competition at St Mary's Church. The tree theme is 'all you need is love' based on the school's recent 50th Year Celebrations. The festival opens tonight and runs until Saturday 12.30pm. Please vote for us!